Why is it that gratitude always seems to evade us when life gets busy? How can we slow down? Join the women of WestGate Church for REtreat 2017 as we get away from the demands of every day and step into a time of REceiving from God and REcreating habits that instill gratitude into our daily life. We’ll worship, hear inspiring messages from speakers, and have a host of activities that will reinvigorate your heart and soul. Register now. You’ll be glad you did. How much does Women’s Retreat cost? Registration is $80 and covers Friday dinner, Saturday breakfast, and lunch as well as all speakers and activities. Early Registration is discounted to $65 until Sept. 15th. What is the attire for the Women's Retreat? Come just as you are. We encourage you to bring a Bible, notebook, and a pen. Childcare is available for Friday night only from 6-8:30pm for an additional fee. Our hope is that the Women's Retreat will be a time for you to “get away” and be free from distraction so you can receive all God has for you. Are there any special rates with local hotels for the conference? We were unable to block out rooms for a discounted rate, but if you want a full getaway experience, we are referring women to the AC Hotel San Jose Downtown Marriott. Are scholarships available to cover a portion of the registration fee? To request a scholarship application for the Women's Retreat, please email us at sgermain@westgatechurch.org. Who can attend the Women's Retreat? The Women's Retreat is designed for the women of WestGate Church and the women in their lives: friends, family, co-workers and neighbors anyone who wants to come. There will be women from every age range that attend, so everyone should feel comfortable, however topics that will be discussed are most appropriate for those out of high school and above. What if I’m new to my faith? The Women's Retreat is designed so that we can all grow deeper in our faith of Jesus. We invite you to join us wherever you are. So. Uh. What are we going to do? Main events will include our keynote speaker Janell (read more about her below), breakout sessions, food, fun, and more. This sounds like so much work! Are you looking for any volunteers? YES! The retreat is planned and implemented with a team of volunteers and we would love your help. Please see our volunteer sign-up genius page to find out how you can serve. I have a few more questions. Is there someone I can email directly? Absolutely. If you have any other questions, please email us at women@westgatechurch.org. We are having fun before the event. Join us on our REtreat facebook page! Janell was born and raised in Orange County, CA. She grew up in a large, loud, fun, crazy, close-knit Italian family. She left home to attended college in San Luis Obispo, and moved to San Jose in 1985. 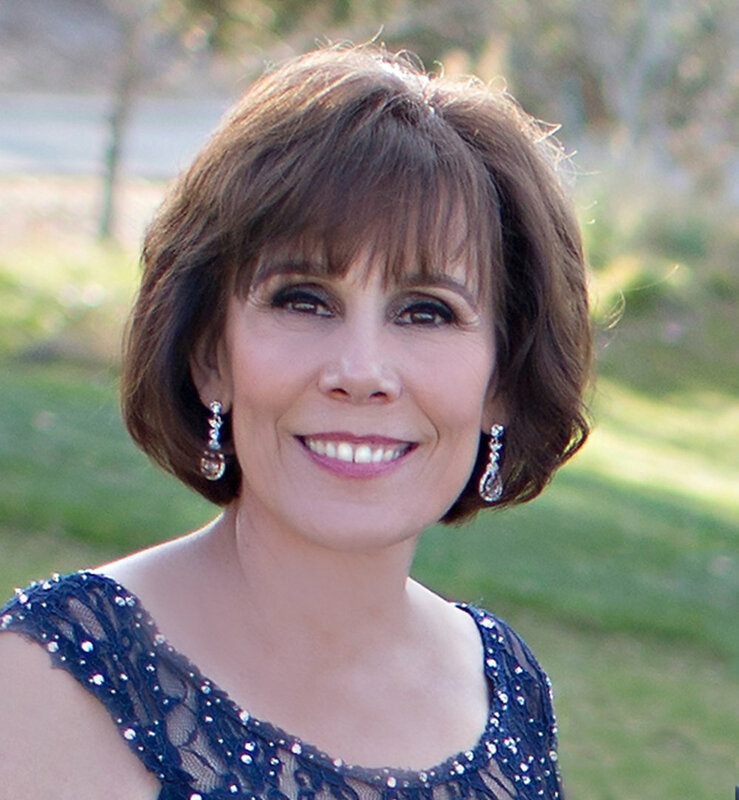 During her time in San Jose, she met and married her husband, Brad, had 3 children (twin boys and a daughter), and taught school in Milpitas and Almaden Valley. In 2001, Janell and her family moved to Reno, NV and she has been on the pastoral team of Reno Christian Fellowship for 15 years. She greatly enjoys her job and ministry. Janell has just entered the “empty nest” stage of life. She loves spending time with her kids and their spouses, playing games, traveling, and hanging out with friends. In her spare time, she is pursuing her doctorate in leadership, and is teaching courses for Multnomah University and Western Seminary.